The famous Baga - Clangute beach road bustling with restaurants, utility stores and shopping plazas is minutes away from Apple House. From the best of the beaches in Goa to the best of night clubs and flea markets; all are located within 5 km distance from Apple House. Should you need any assistance with specific occasions and requirements; we are available 24x7 to recommend some great places for a memorable holiday at Goa. You may contact our help desk for the latest buzz or the best deals for that particular time of the year. The famous and elite Baga beach is just minutes away from Apple House. 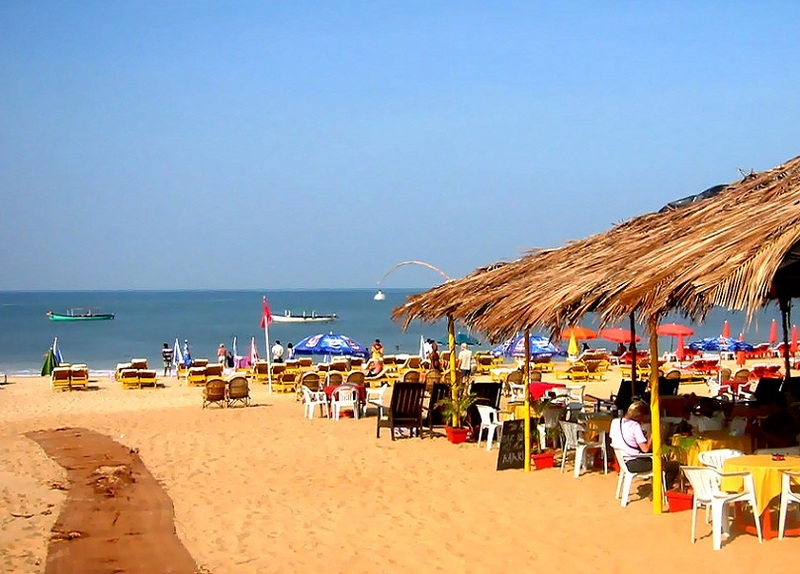 Though the beach is close to the bustling Calangute, life is rather laid back at Baga. Some of the very popular clubs like ‘Cabana’, ‘Tito’s’ are located at walking distance from Apple House. Various water sports activities like para sailing, banana boat rides, jet ski rides etc are available in abundance. October – This month marks the beginning of the official ‘Goa season’. The weather is agreeable with day time temperatures in the region of 28°C and night time temperatures around 24° C. The sea is calm, warm and safe for swimming. November – Though the sun is always shining and cheerful, this month gets a little cooler with day time temperatures hovering at 25°C and night time temperatures at 22°C. The sea is generally calm, warm and safe for swimming. 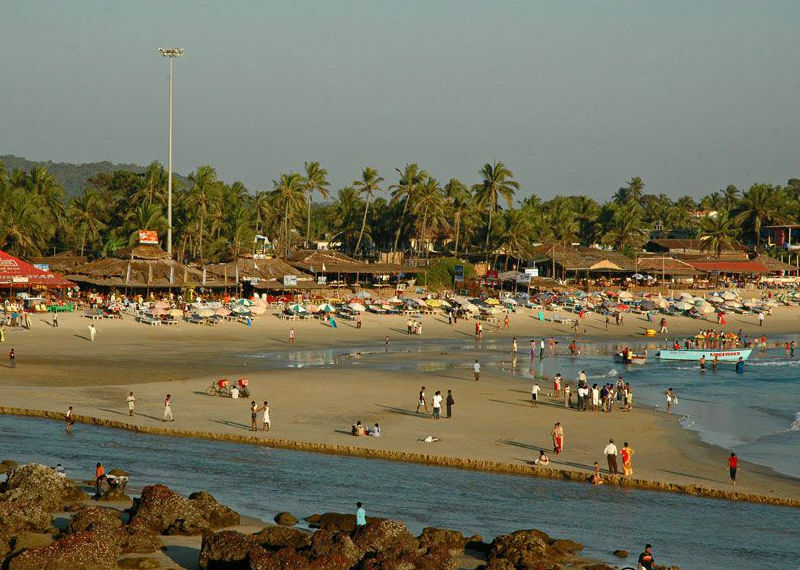 December to end of February – This is generally considered to be the best time to be in Goa. The sun is always out. Day temperatures are usually at 24°C, and night temperatures at 20°C. The sea is generally calm, warm and safe for swimming. March and April – March onwards the temperatures usually start rising. In fact, by the end of March the day temperatures are known to go up to 35°C; while night temperatures are around 28°C. April is quite hot with day temperatures that go up to about 37°C; and night temperatures up to 30°C. The sea is generally calm, warm and safe for swimming. May – May is possibly the hottest month in Goa. Daytime temperatures go up to 38°C; with night temperatures up to 31°C. There is a chance of pre-monsoon showers after the 15th of May after which the sea is likely to be choppy and unsafe for swimming.